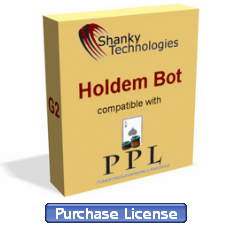 Holdem Bot 8.8.5 has been posted which fixes it for the latest 888 software upgrades. 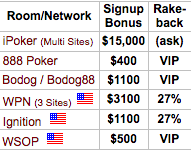 We are fully working here again at 6-max, 9-max, and 10-max tables including tournaments. In addition, bugs have been fixed and improvements have been made at BetOnline, Ignition, and Bet365. And don't forget the bot download now comes with five profiles plus an easy browse and clickprofile loading feature. Check it all out in our new Easy Start Guide making our software more newbie-friendly than ever. 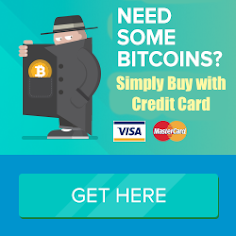 USA Players: BetOnline Poker, Ignition Casino Poker, America’s Cardroom, Black Chip, True Poker, and Sportsbetting.ag are all "game on" for our bot, baby. 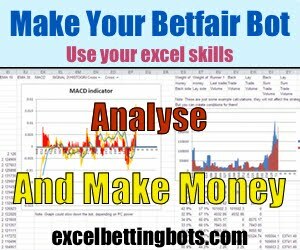 888 Poker & 888.es (Spain) are both still supported, although caution is now advised at 888, as it seems they sometimes get moody about their bot-tolerance policies these days – so don't keep too much in your account here. That’s it for now. If you need a license, there’s a link for buying one on the bot itself. Have fun at the tables and we’ll see you or your bot at the cashier window soon.